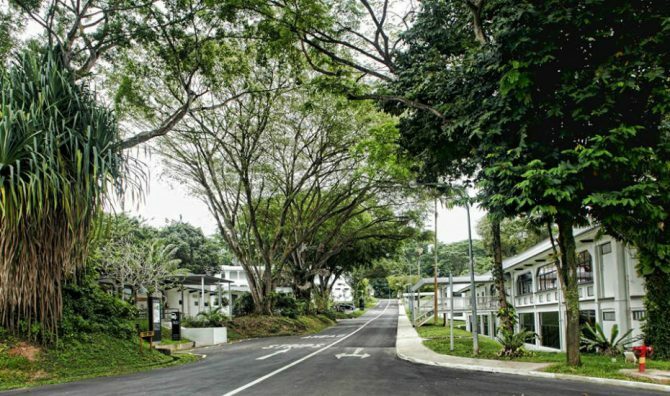 Presented by Friends of the Museums (FOM), the Gillman Barracks Art & History Tour is ideal for all art enthusiasts looking to explore the treasure trove that is Gillman Barracks. For an hour and a half on the afternoon of 11 November, uncover exciting contemporary art while getting an introduction into the history of the contemporary arts cluster. Appreciate artworks by established and emerging artists both local and international, learn about their practices, and engage in dialogue about techniques and inspiration. The free tour will visit a selection of the Gillman Barracks world-class art galleries and the NTU Centre for Contemporary Art.